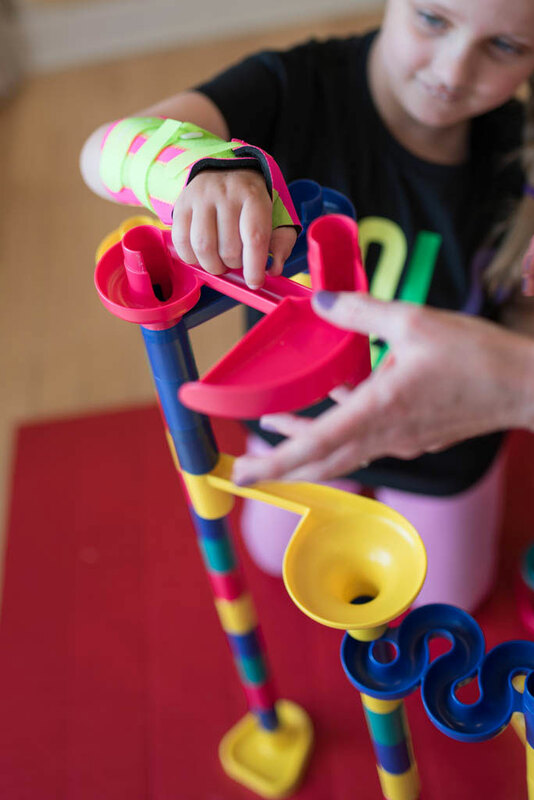 Occupational Therapists are skilled in helping children to maximize their functional abilities and to enhance participation in day to day activities. 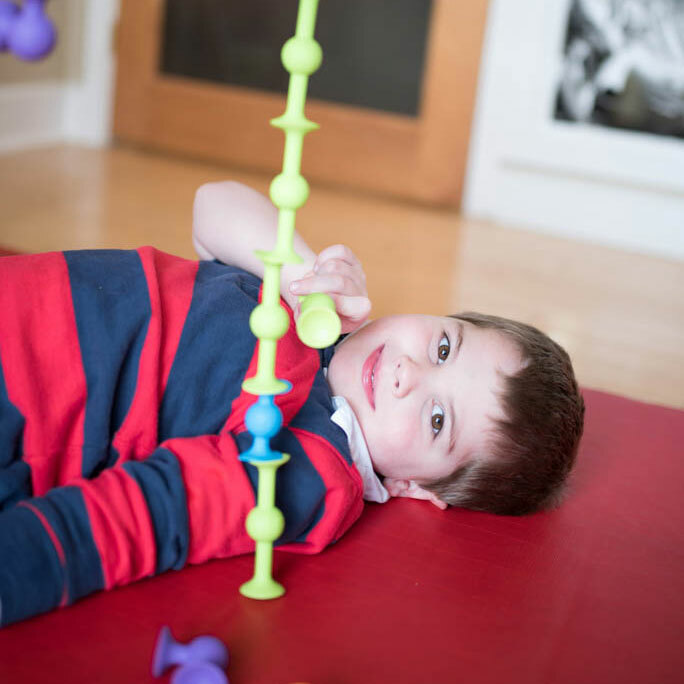 An Occupational Therapist will work in collaboration with your family to help improve your child’s function and participation through therapeutic play. Play is a child’s “work”. It is through play that children learn about the world. 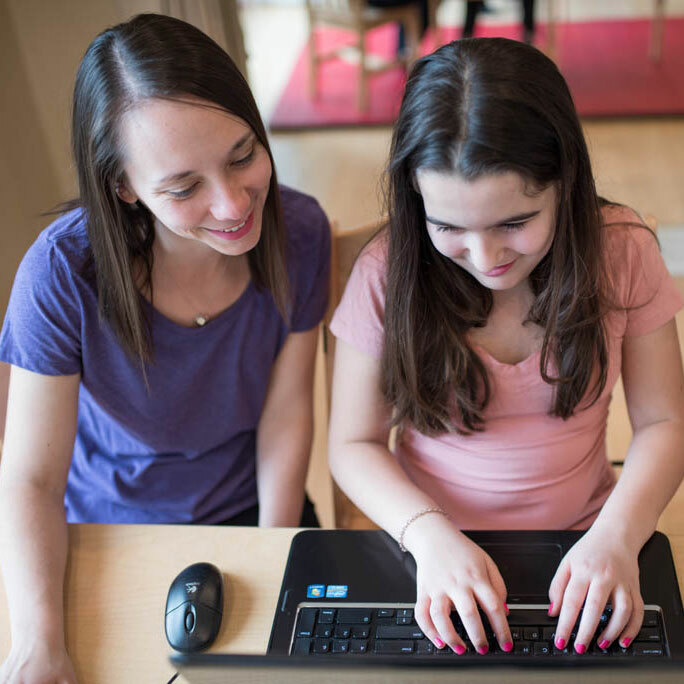 Occupational Therapists can treat a single issue such as hand weakness or messy writing that are present with many school age children or focus on overlapping skills that are more apparent with a specific diagnosis. Please see below for a list of our services and more information. 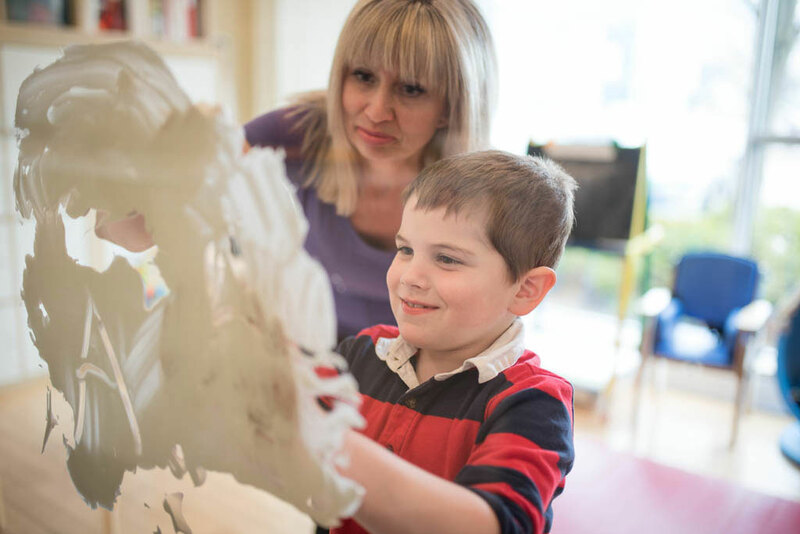 Our Occupational Therapists are passionate about working with kids and their families to achieve meaningful outcomes. We believe in partnering with children and their families to work towards new goals, celebrating successes along the way. 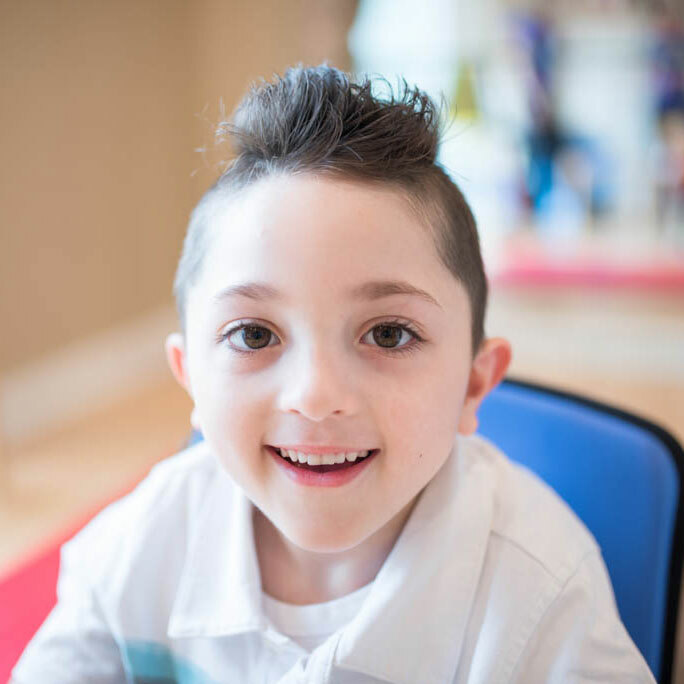 We use a holistic approach to assessment that considers the child, their environments, and their occupations through standardized assessments, interview, and skilled observation. 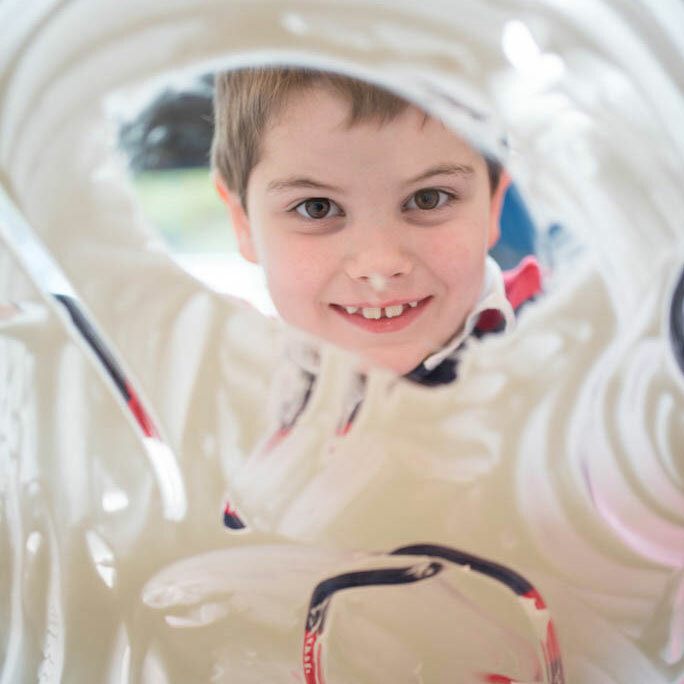 Play-based learning is critical for a child’s development – we have fun using creative approaches catering to each child’s interests and inspiring new growth. Our clinic space affords many opportunities to access excellent resources, in a safe, welcoming environment. We love what we do because of the incredible kids and families we are so fortunate to work with! 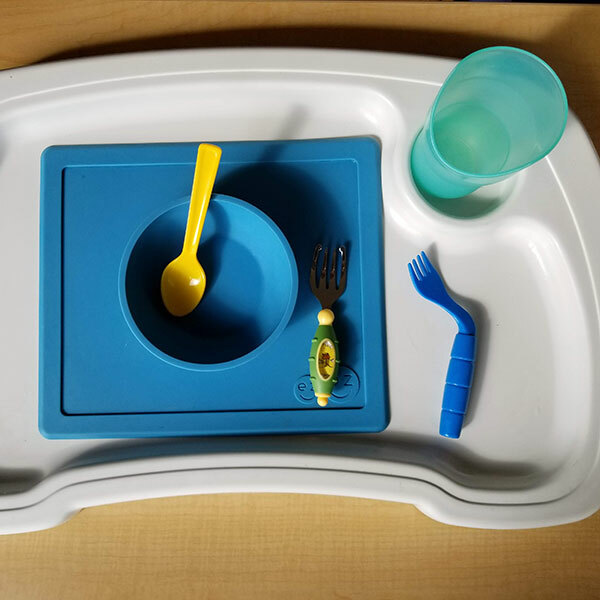 Our Occupational Therapists use a variety of treatment approaches including Handwriting Without Tears, DIR Floortime®, Neurodevelopmental Treatment (NDT), Feeding strategies for behavioural, sensory and motor issues, functional core and upper extremity strengthening, therapeutic play and sensory integration.